We are a Queens New York base security intercom systems installation company specializing in installation,upgrade ,services of Audio and Video intercom systems and door entry system, offering customizes intercom systems that suit for residential building , commercial building , apartment, office and business in Grand New York Area including Queens,Brooklyn,Bronx and Nassau County. 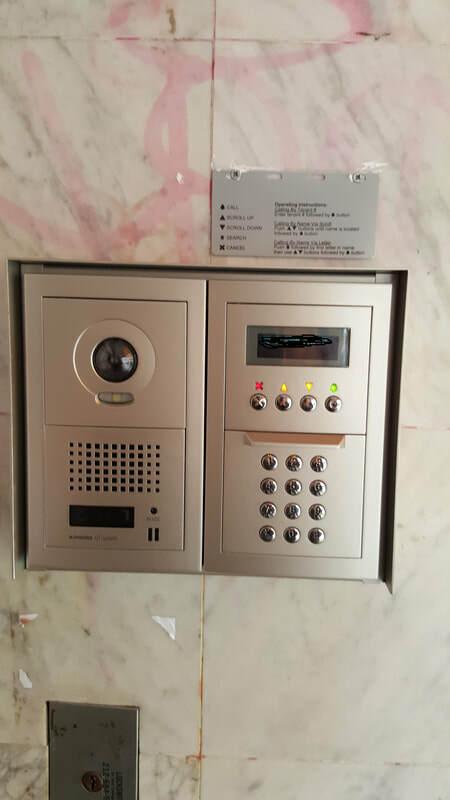 We helps you select the suitable intercom system with excellent style and reliability, In addition,We has more than 15 years of experience in Installs new or upgrade old intercom systems to new and modern video intercom system use exiting wires for residential apartment building. commercial buildings and office. Protection from any intrusion or other security threat is essential for the success and growth of business in Grand New York Area. It is important for the business or building owners to ensure that your staff, tenants. 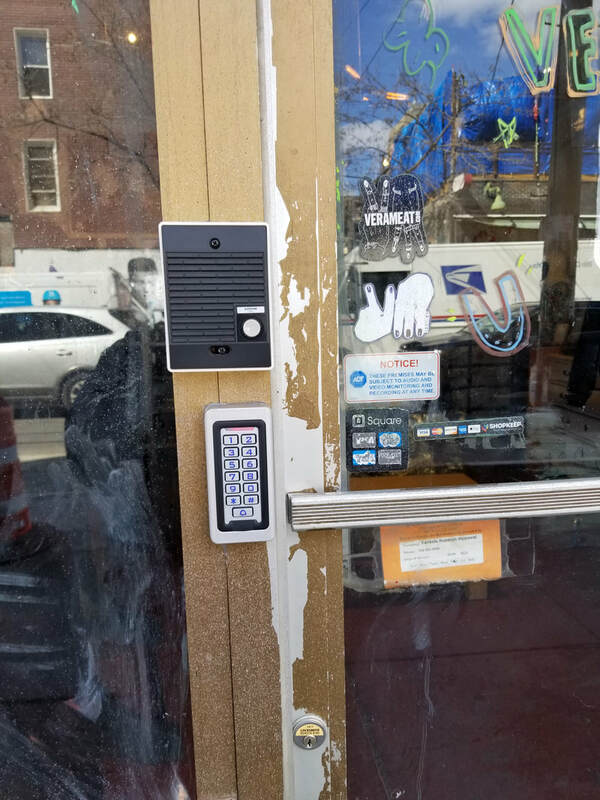 business data, inventory, and office infrastructure are secure and well protected,Therefore they should invest in a dedicated reliable business intercom systems that not only meets the requirement of business and also gives them peace of mind. of their business, without worrying about security. intercom installation NY are one of the most trusted company in business community of New York. We understand the building and business security needs and we have right solution to make them secure. The intercom system offer by us give you complete Access control your office and business center. We have an experienced and highly qualified team which professionally installs and upgrade & replacements all kinds of intercom system to make your office ,apartment and business well protected. Installation of the audio & video Intercom system in your building or business is beneficial for a lot of things. It allows you to keep the security within your property by enabling you to speak to the visitor through the device. The presence of the device allows no risk of getting the gate or door unlocked or the possibility of forced entry.It also allows you to have more than one station for multiple entry points which can be controlled as well as monitored by the installed intercom system. With the presence of the device,you are able to have and allow remote access on entry points by pressing the button of the station . One way to keep your apartments is through installing an intercom systems by us . The system helps in keeping the main shared-entry point secured.It is done through a rated door a well as a lock system.For the security of the entire unit,an door station along with a door strike and gate release can be installed in the main entry point. With this,the residents are able to give access to visitors even from afar. The secured lock door is to be installed to keep individual from gaining access in the area.